Marvel Captain America Tri-Fold Wallet. This Captain America wallet is a really fun way to keep your belongings organized. 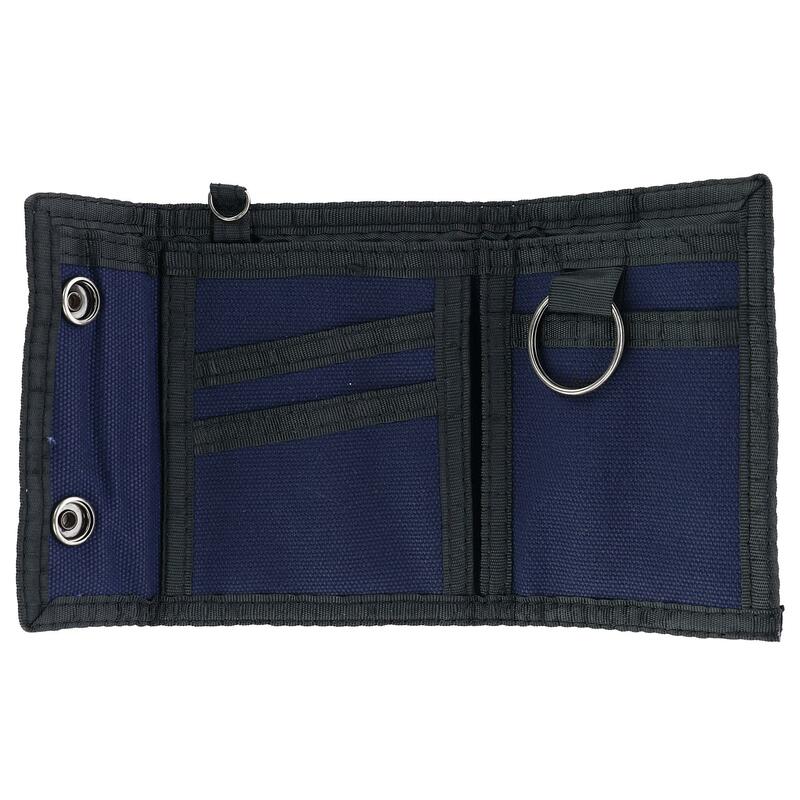 The double snap closure keeps everything secure and the multiple inside pockets help keep your items in place. Walmart marketplace seller BeltOutlet specializes in sale-priced clothing and travel accessories for men, women and children. We carry quality belts, wallets, headwear, cold weather accessories including Wallets for Kids. Many items have reduced or rollback prices and most orders ship within one business day.